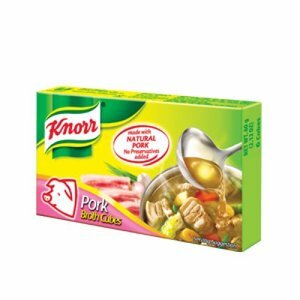 Knorr is a German food and beverage brand. 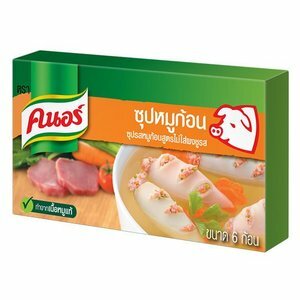 It is owned by the Dutch-English company Unilever since 2000, when Unilever acquired Best Foods, excluding Japan, where it is made under licence by Ajinomoto. 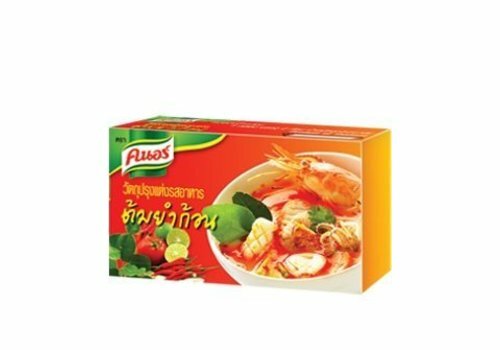 It produces dehydrated soupand meal mixes, bouillon cubes and condiments. 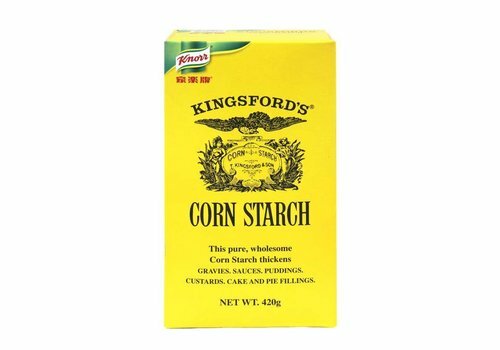 It was known as Royco in Indonesia and the Netherlands, and as Continental in Australia. 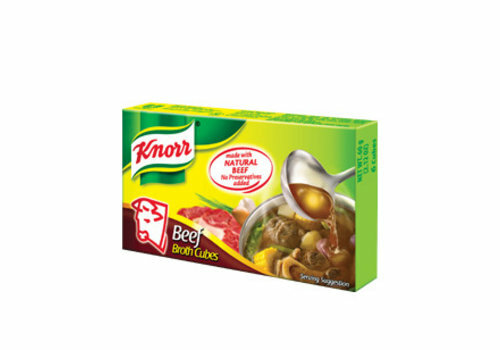 Knorr is also produced in India and Pakistan. 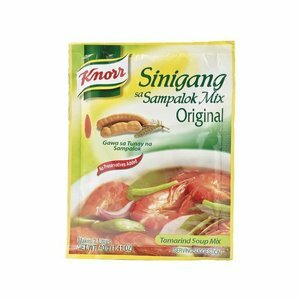 Original Philippine Tamarind soup. 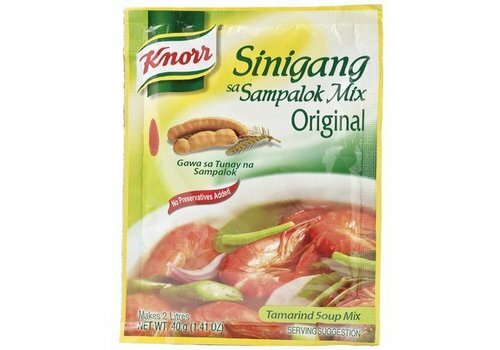 This sour-ish soup is Philippines most favourite soup! 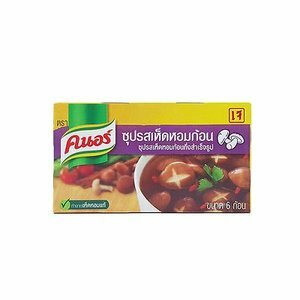 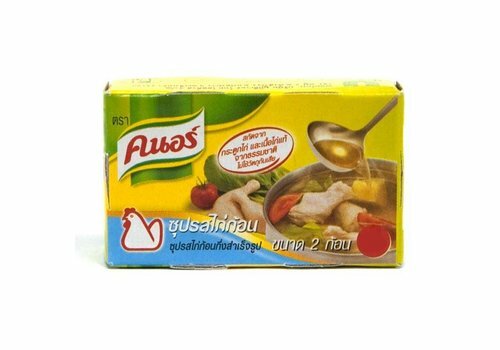 This package makes 2 litres of soup. 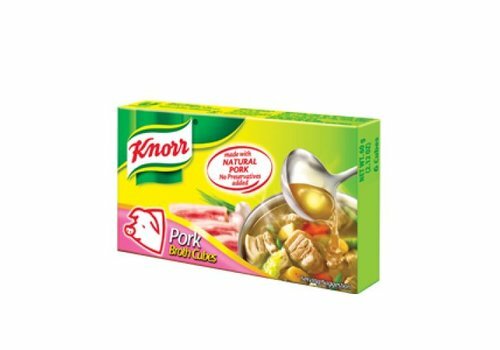 Improve your pork dishes by adding a Knorr Pork broth cube. 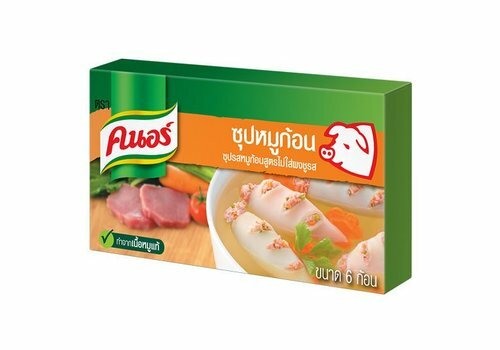 Made with carefully selected herbs and spices, for a natural taste of your pork. 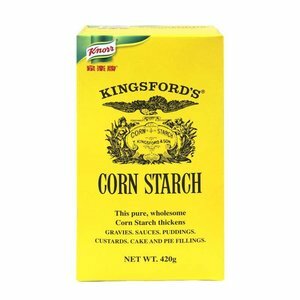 This pure, wholesame Corn Starch thickens gravies, sauces, puddings, custards, cake and pie fillings. 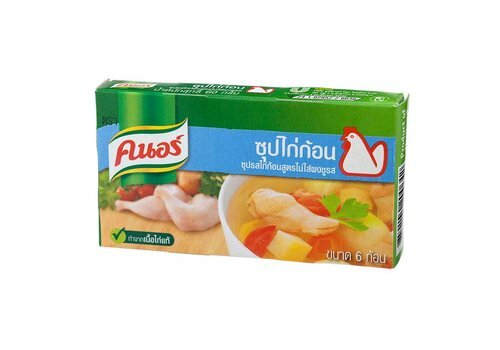 Easily intensify the flavor of your favorite recipes with our Chicken Bouillon, a delicious blend of chicken, onion, parsley and spices. 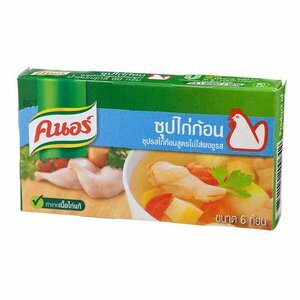 Easily intensify the flavor of your favorite recipes with our Chicken Bouillon, a delicious blend of chicken, onion, parsley and spices. 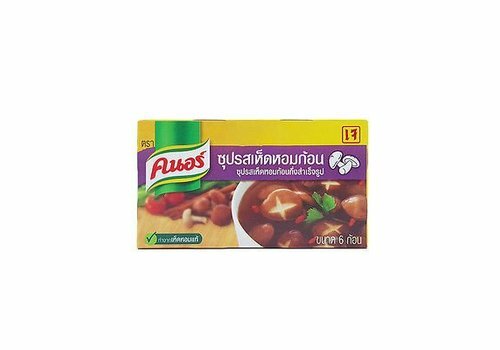 No MSG! 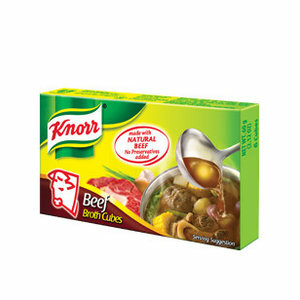 Knorr cubes are made of delicious ingredients, mixed with a special mix of herbs, all combined in a cube. 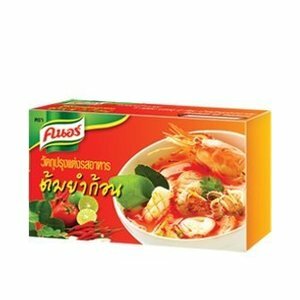 Ideal as a soup base for all soup preparation and a variety of dishes.